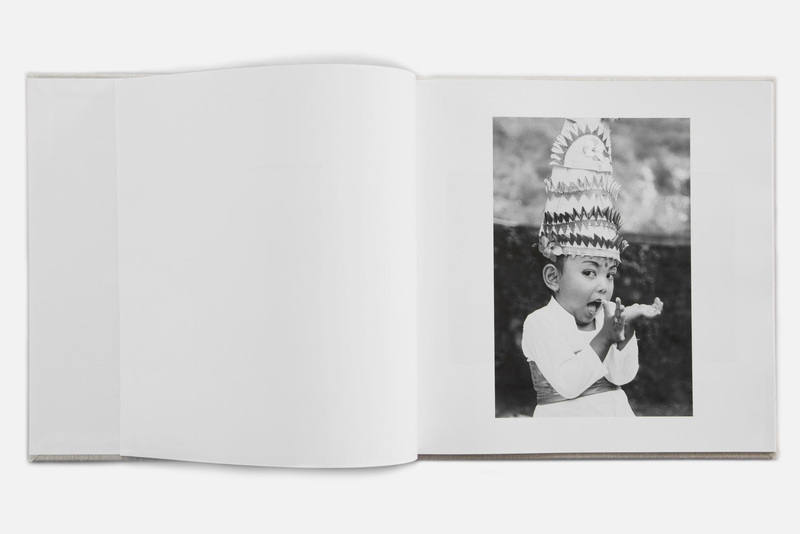 First published in 2017, Orang Bali (Balinese people) is a self-produced and designed, limited edition book of photographs. This work comprises a selection of monochrome prints that attempt to encapsulate the charm, vibrancy and history that can be found in the many faces of Bali. 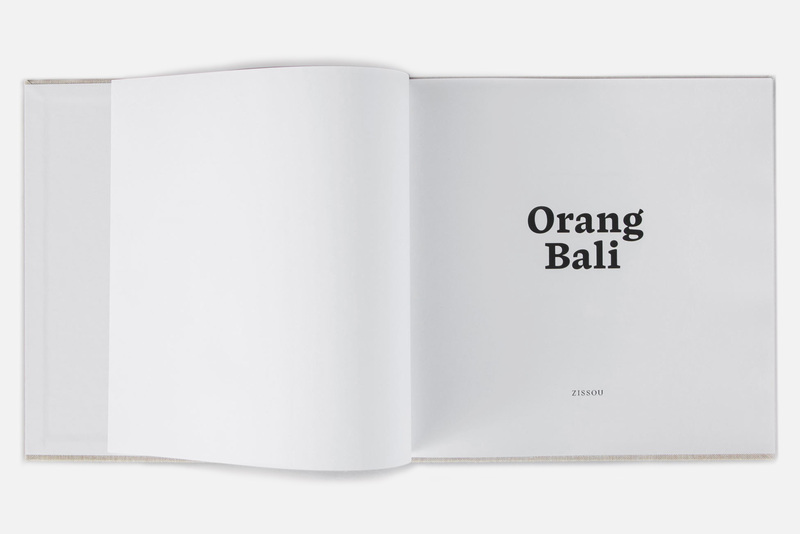 The book is also a tribute to the Balinese efforts to maintain their craft, culture and positivity in the face of unrelenting modernisation and development throughout the island. 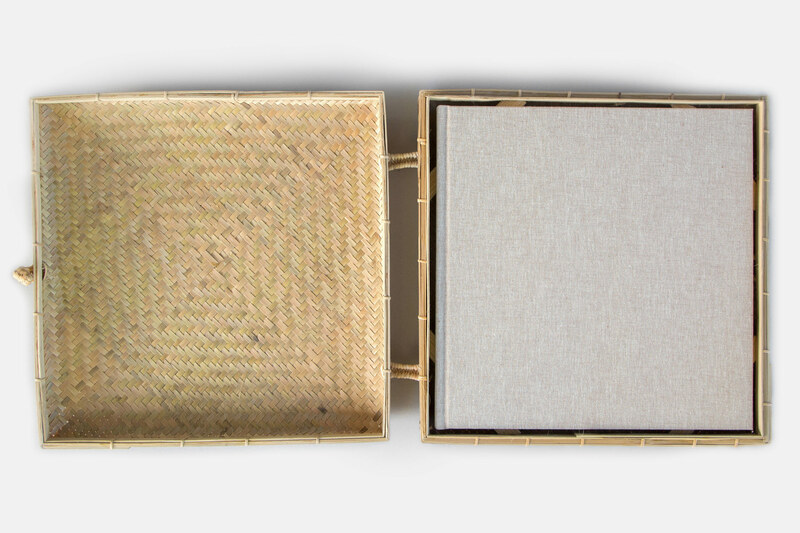 Each volume comes in a hand-woven bamboo case.